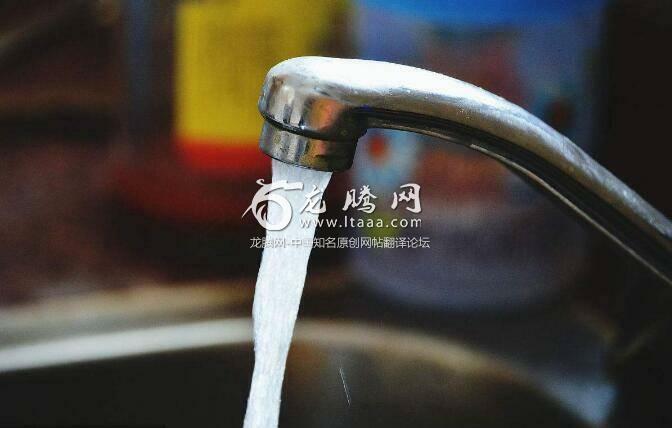 中国有干净的自来水吗？你认为这什么时候会发生？ [美国媒体] Why doesn't China have clean tap water yet? When do you think it's gonna happen? Why doesn't China have clean tap water yet? When do you think it's gonna happen? When party officials figure out a way to make more money on clean tap water than they do on their family members owning water bottling factories. The Nongfu Spring cabal has exerted control over the CCP for decades. The reality is that trust and quality control are so low in China that even if they changed up the water pipes no one would trust it for at least 2 generations. People will never trust that the water will be clean from the tap unless they installed a filter themselves because of all the corruption the bribes you will never know if the water is really clean or not for sure. I thought a lot of countries have non drinkable tap water? Figured it was more Americans are the exception with clean tap water. All of EU has clean and drinkable water. I meant in third world countries.